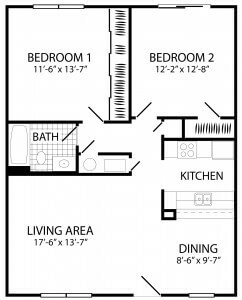 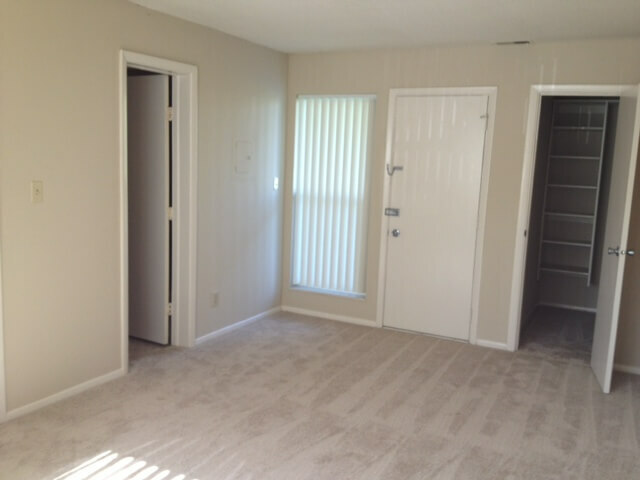 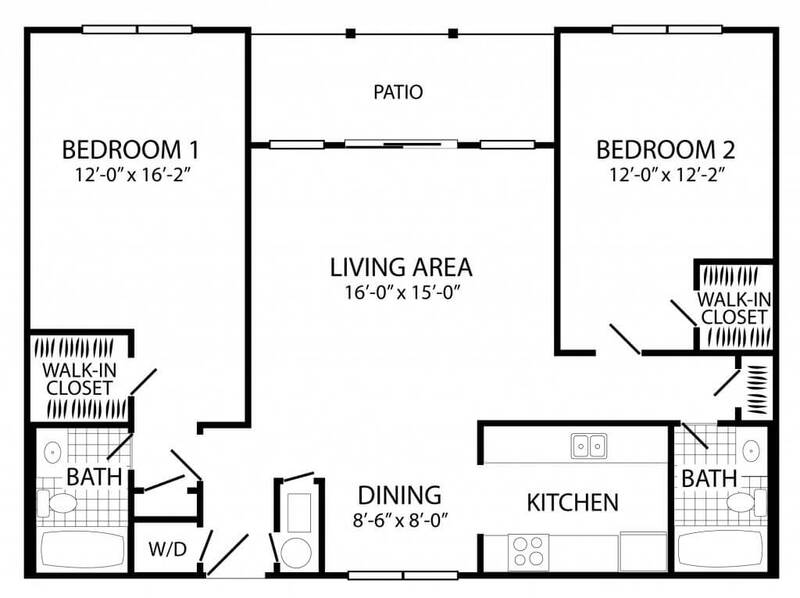 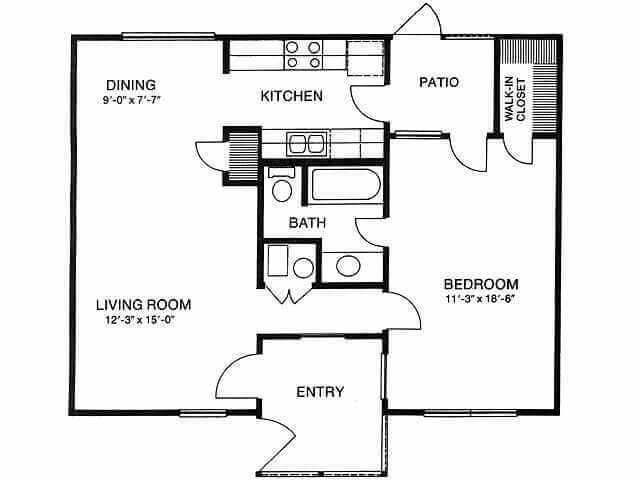 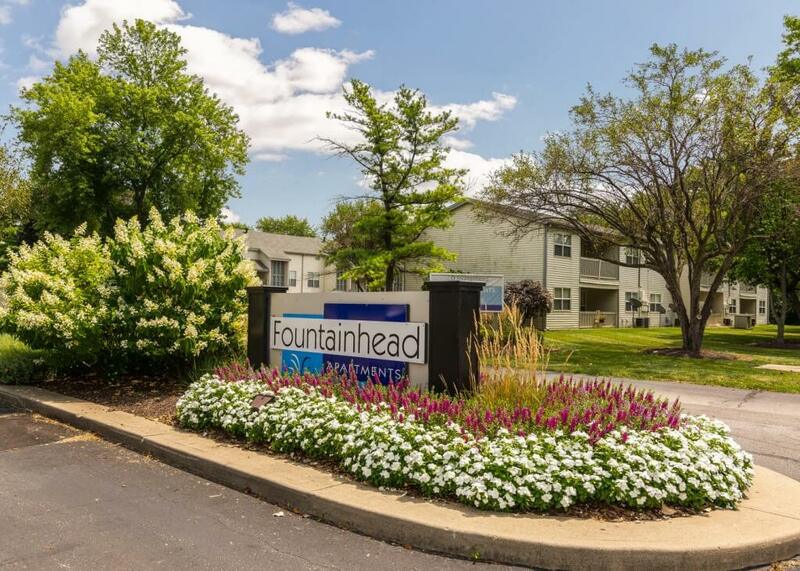 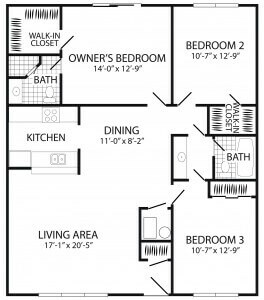 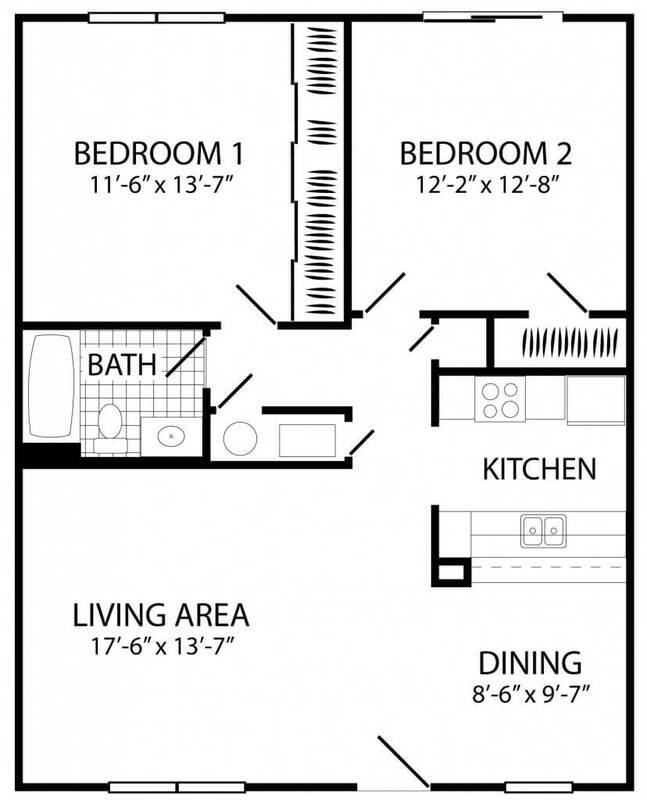 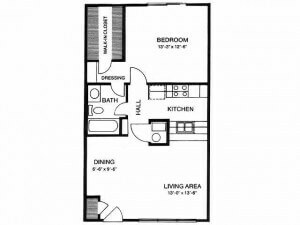 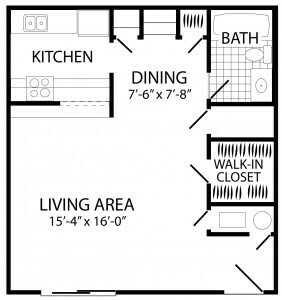 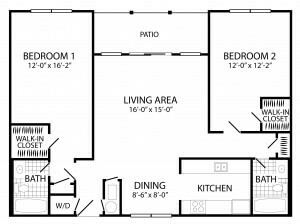 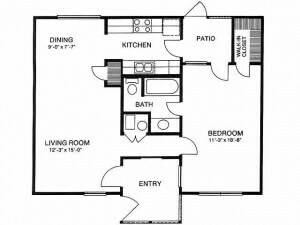 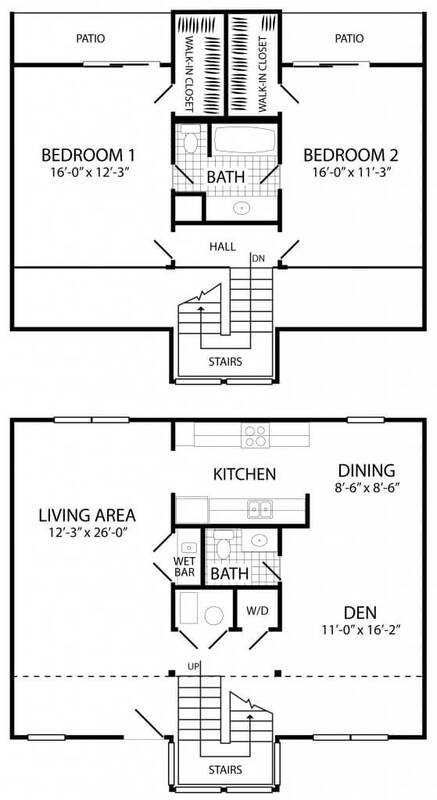 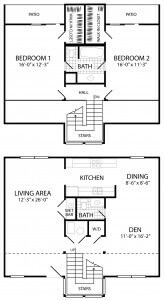 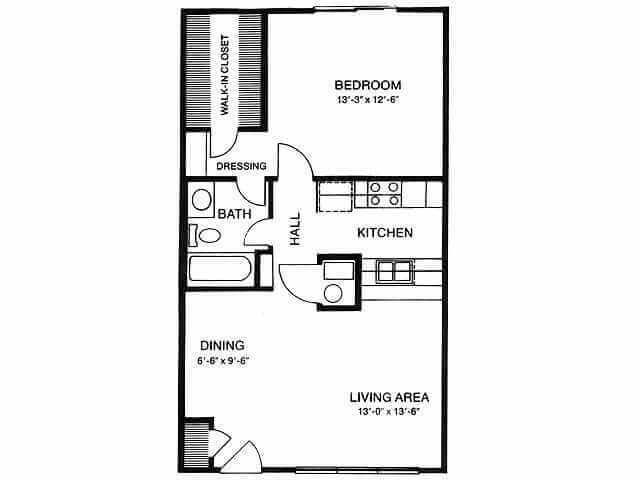 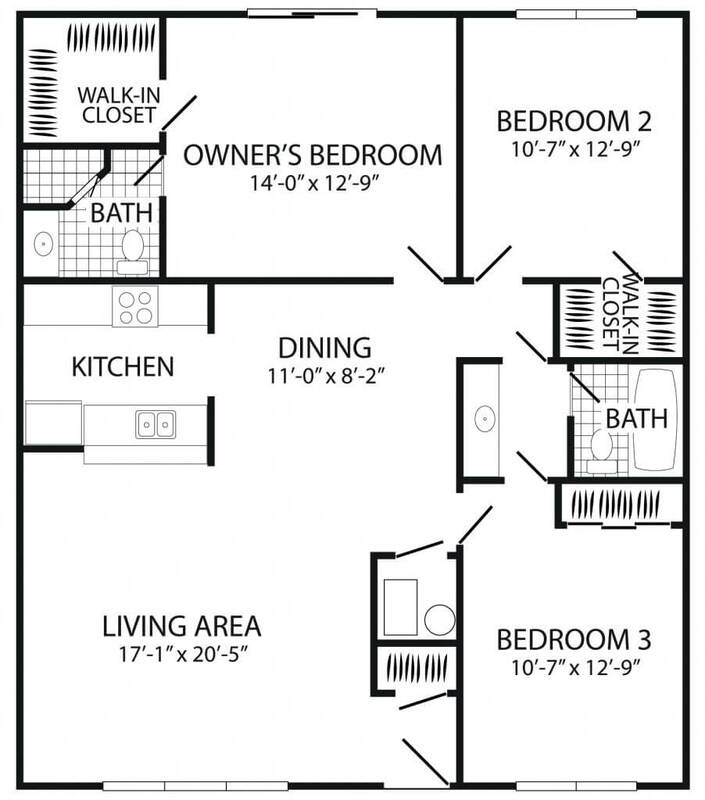 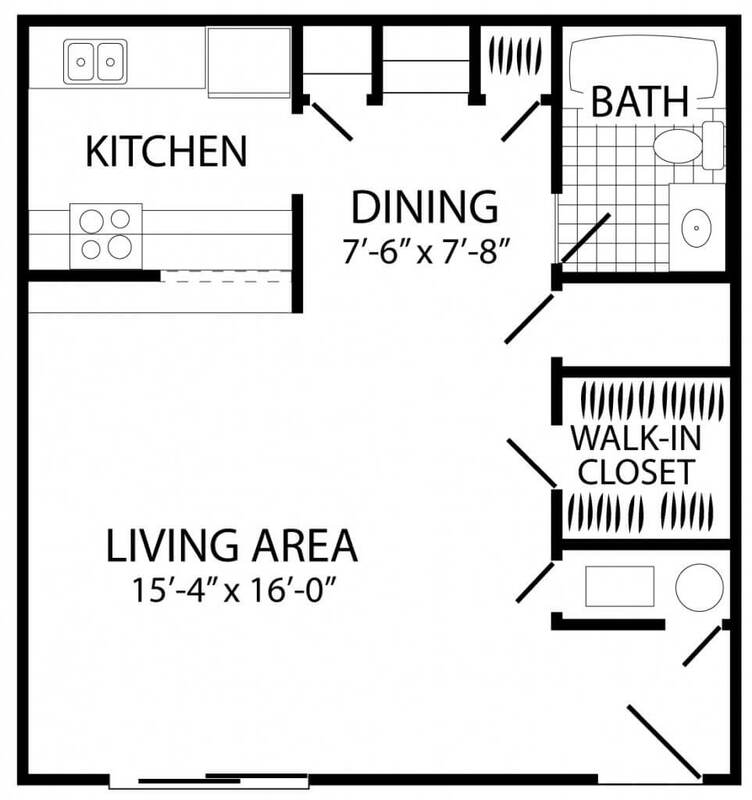 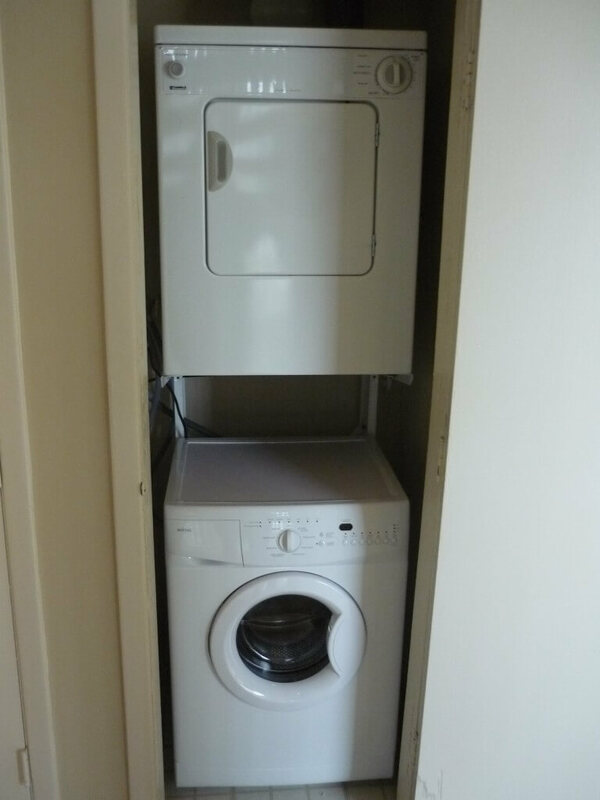 Fountainhead Apartments offers private individual outside entrances to each apartment home, with seven different floor plans to meet your every housing need. 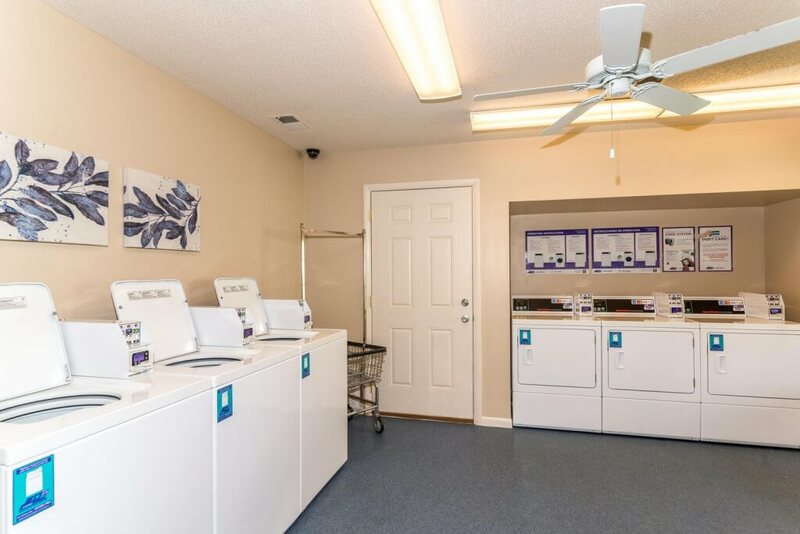 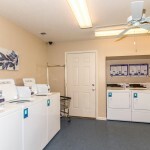 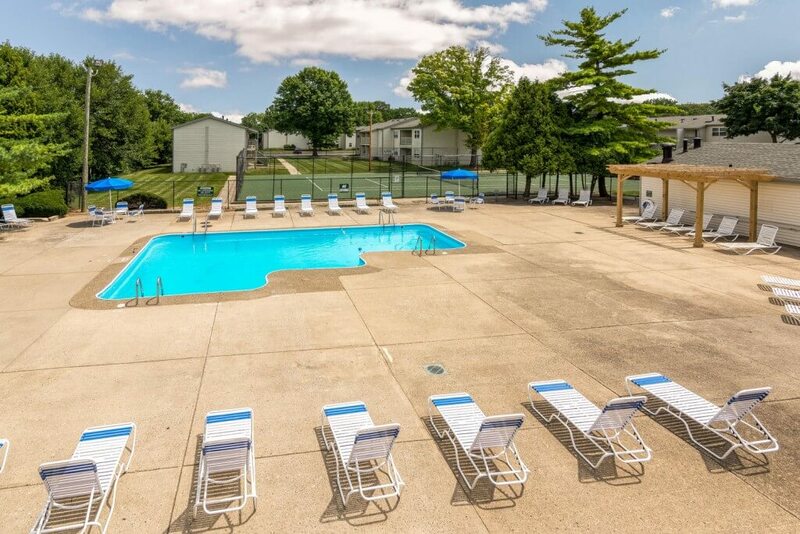 Fountainhead offers friendly service, a tennis court, a swimming pool, sand volleyball, lighted dog run, and washers and dryers. 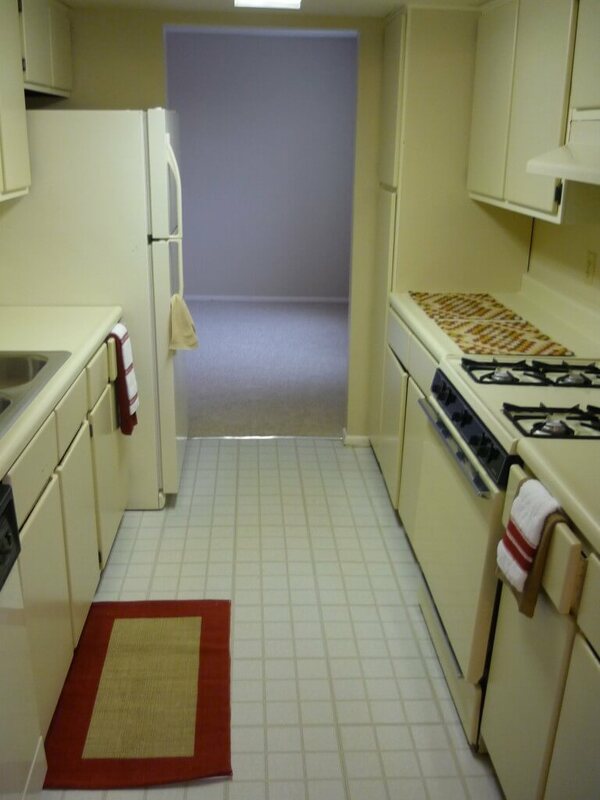 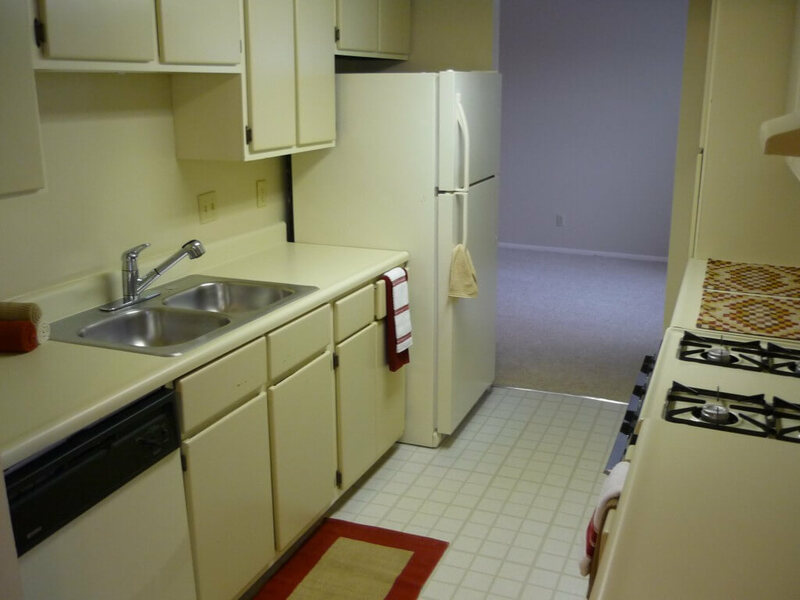 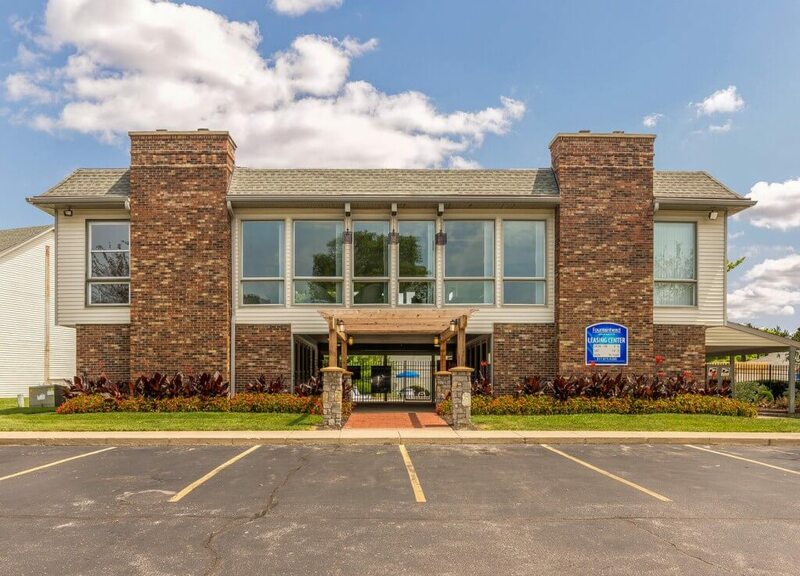 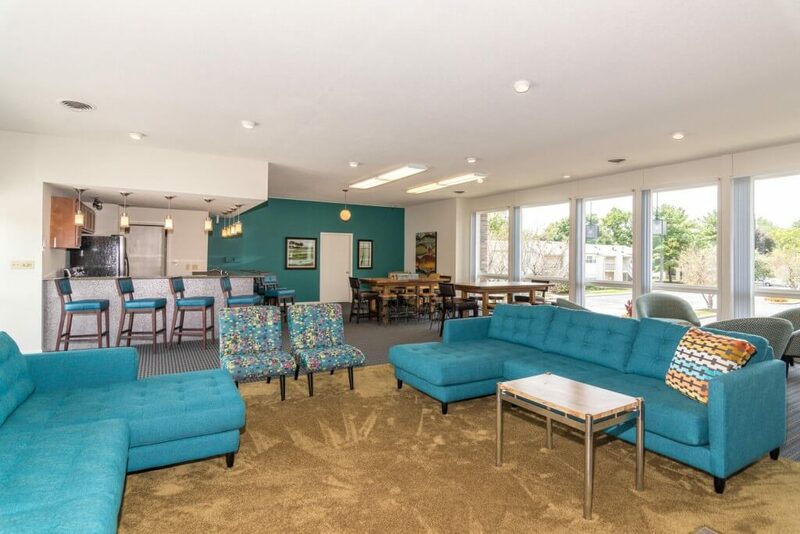 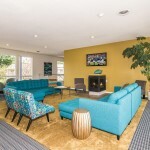 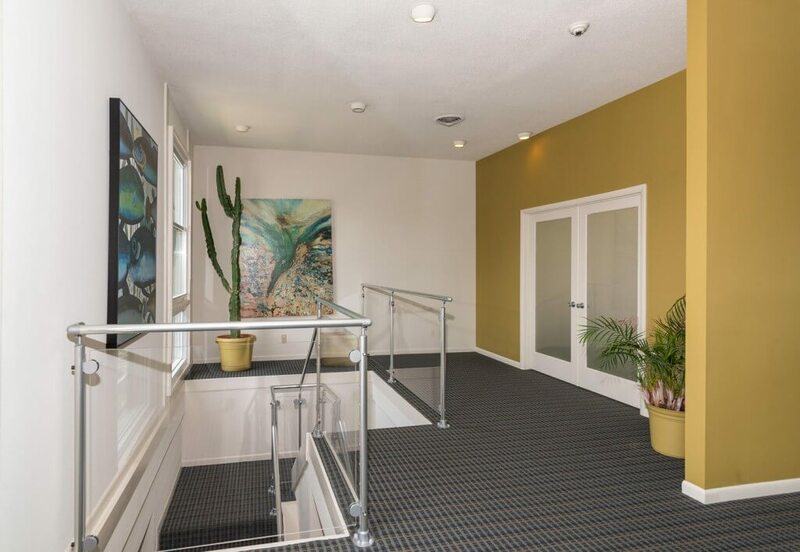 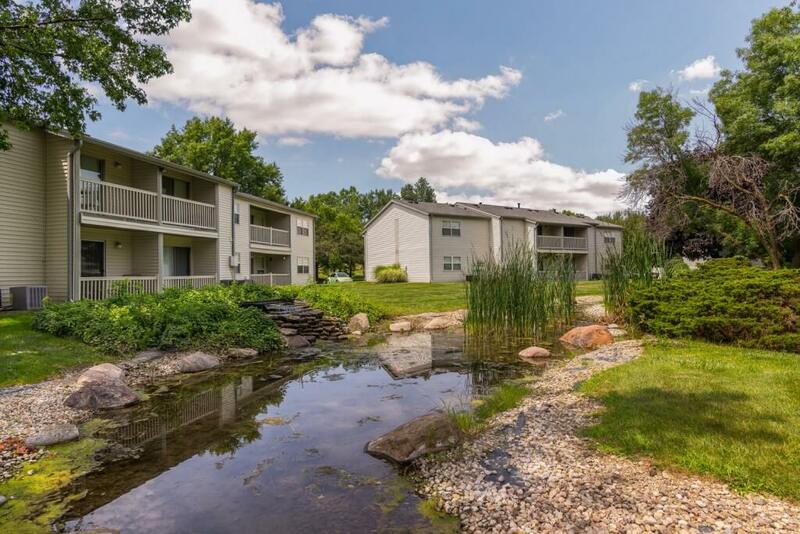 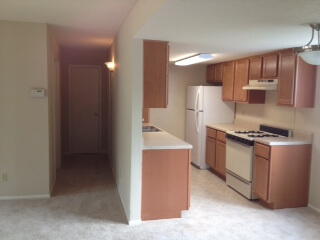 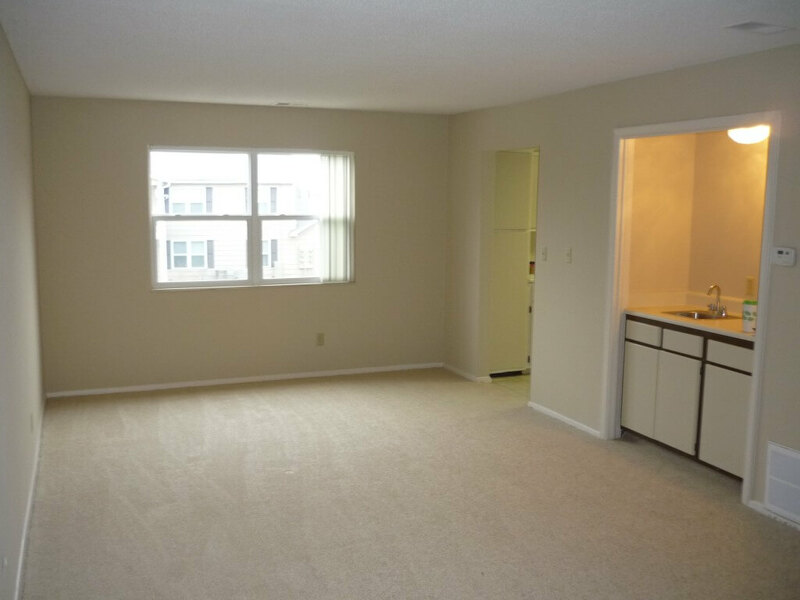 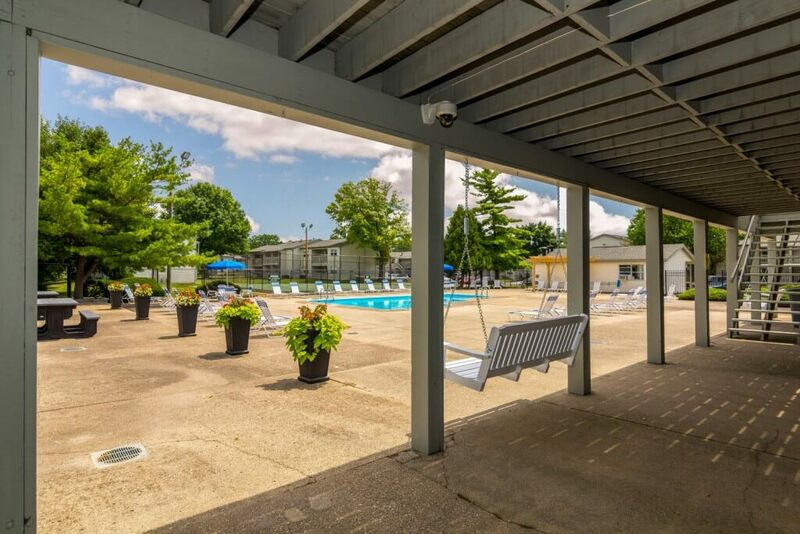 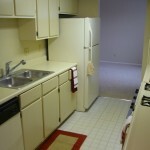 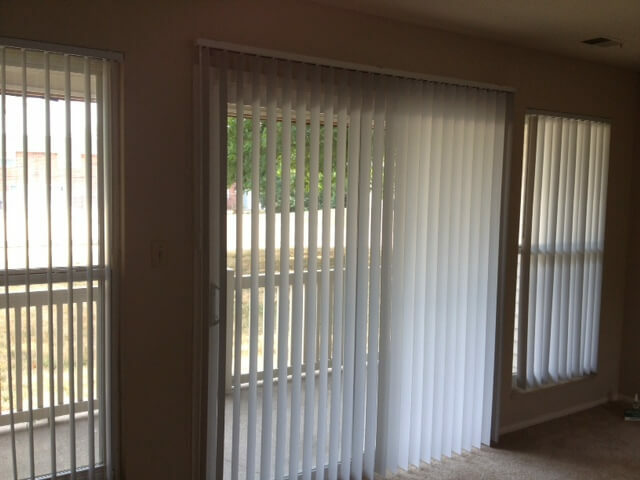 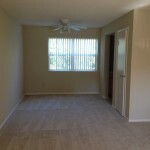 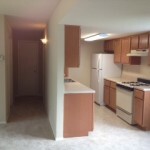 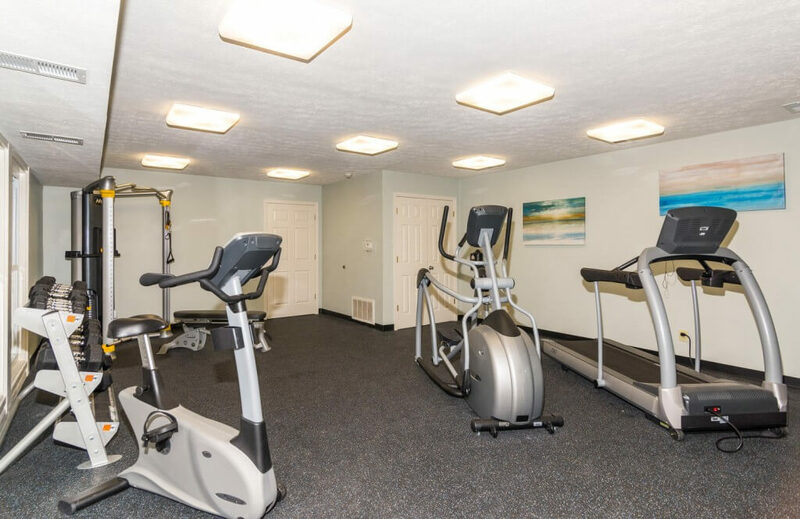 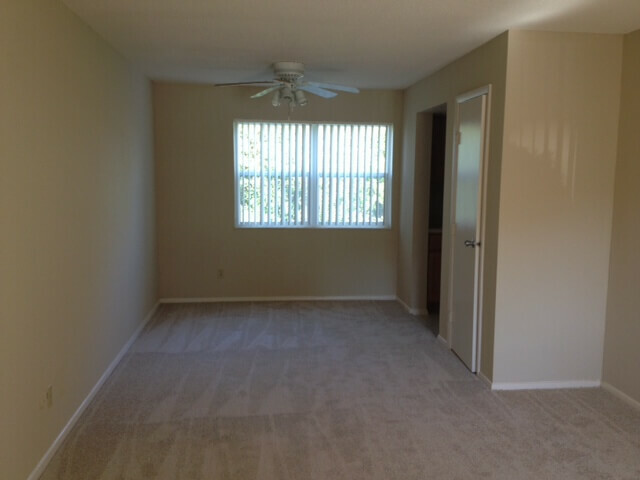 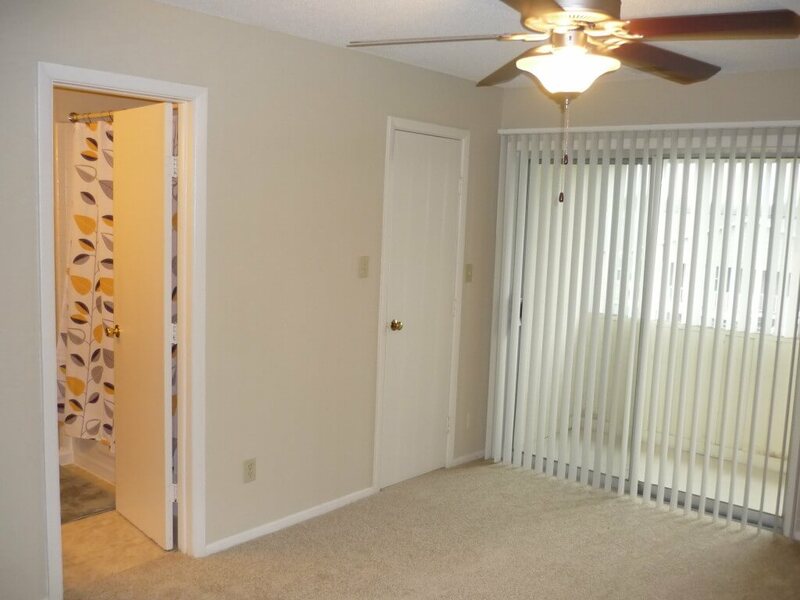 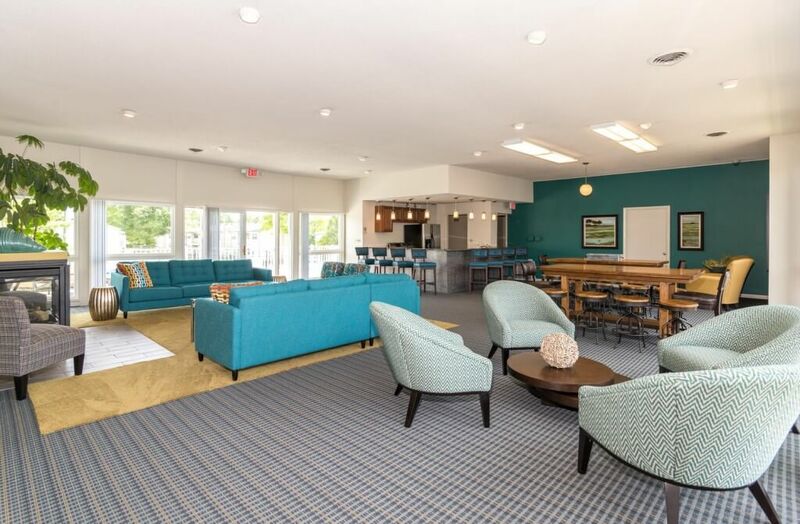 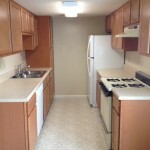 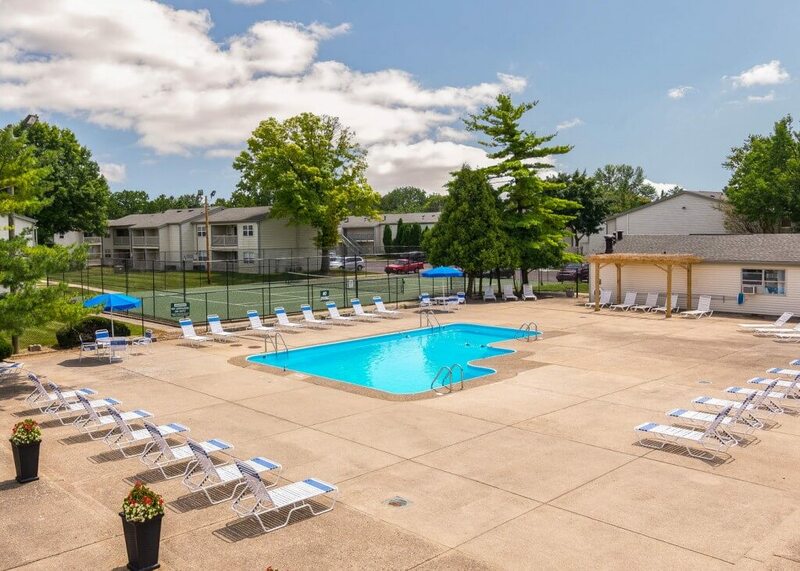 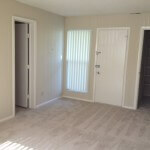 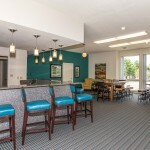 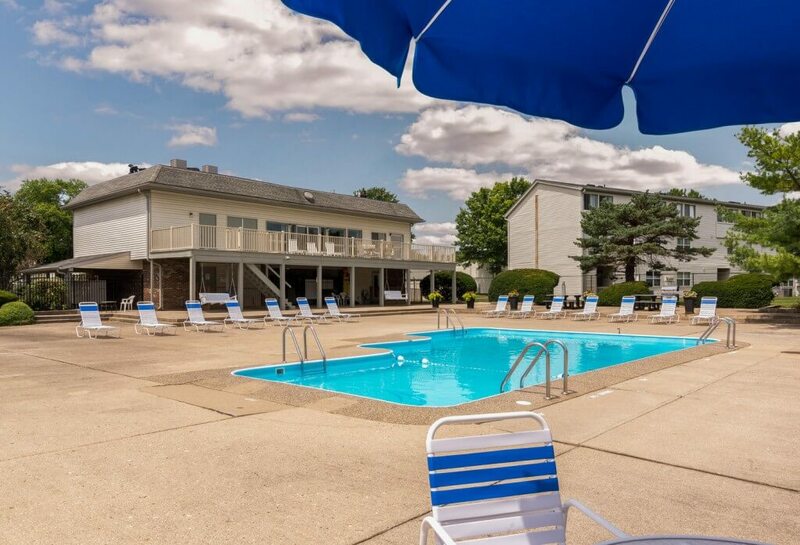 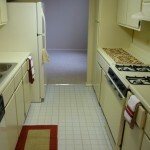 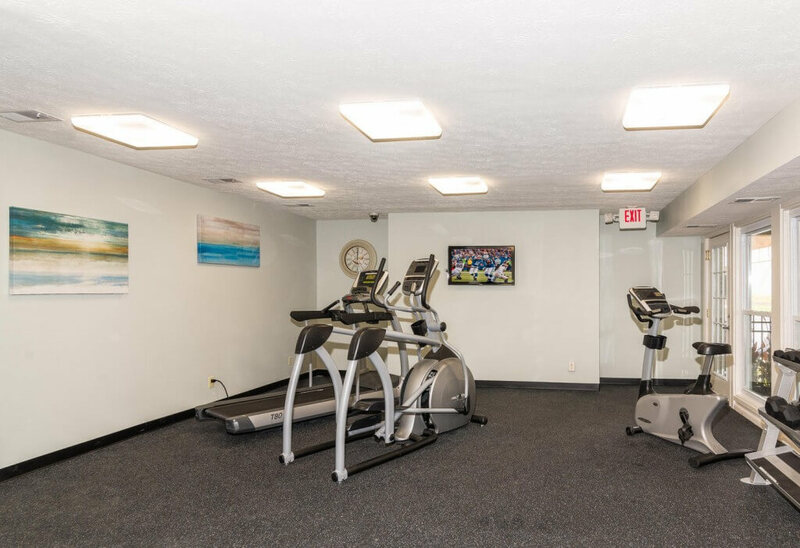 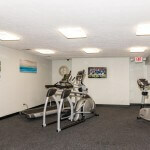 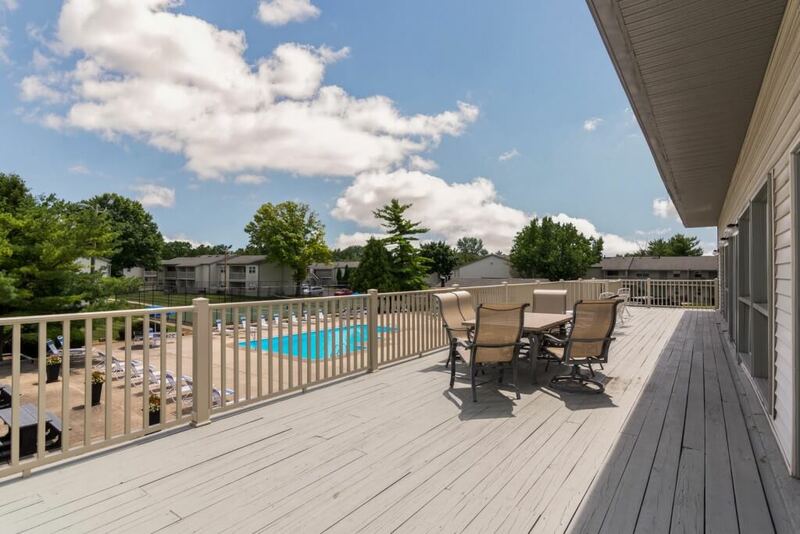 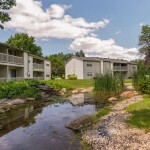 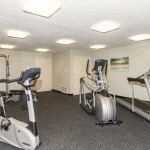 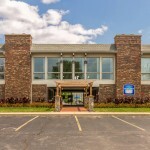 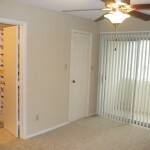 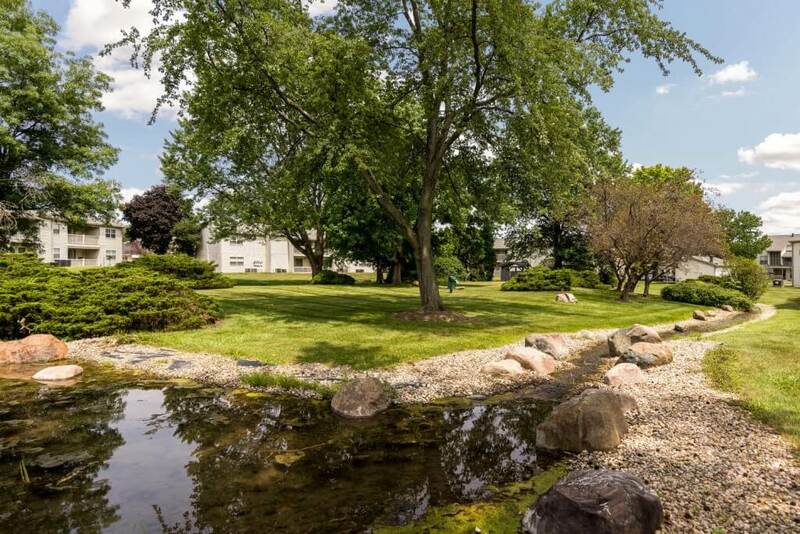 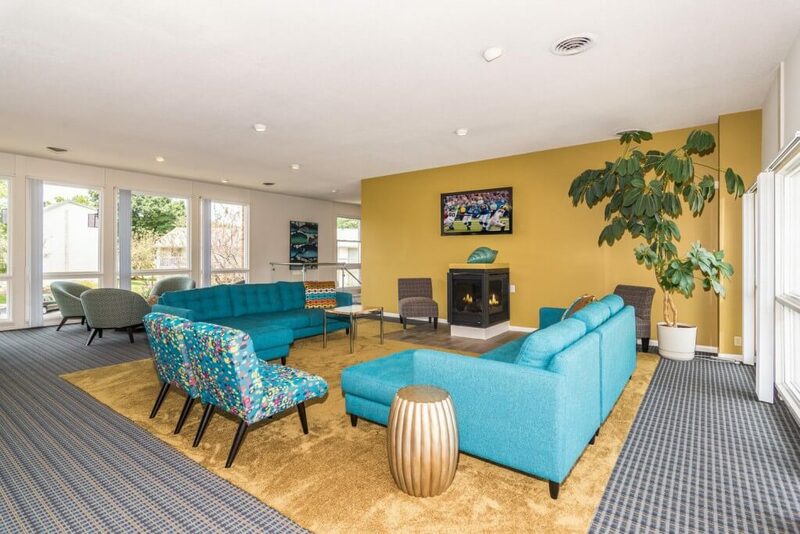 These lovely, spacious, and pet friendly apartment in Indianapolis make life comfortable and convenient within an ideal location surrounded by shopping, schools, and dining. 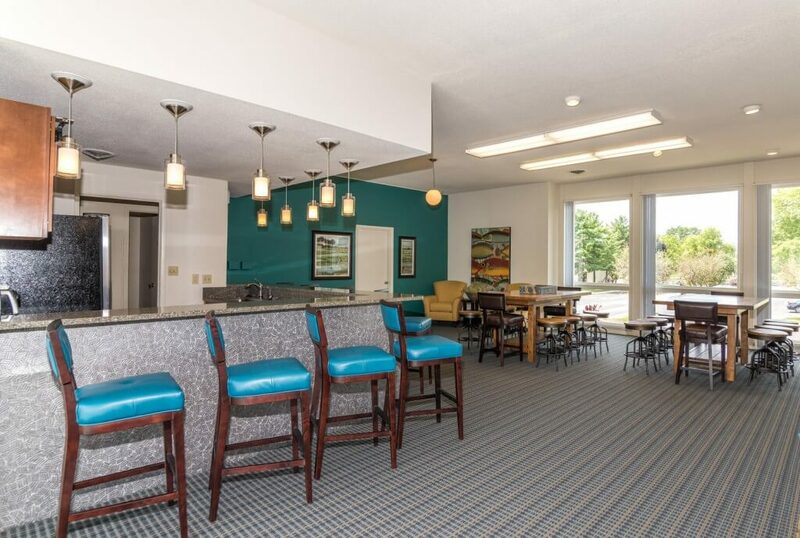 And with Interstate 465 just minutes away, you’ll have easy access to work and play. 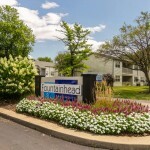 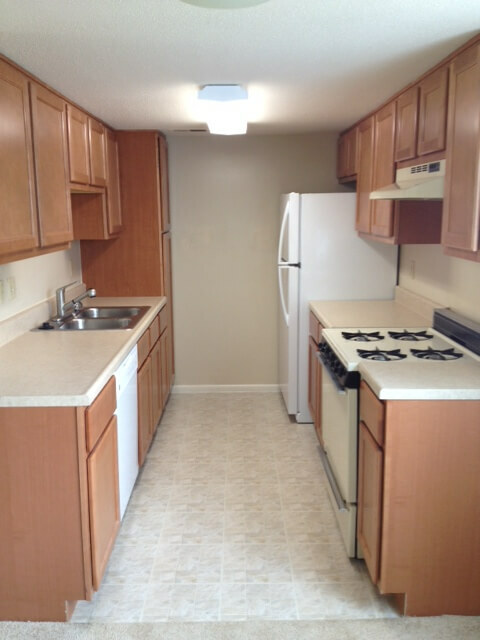 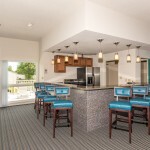 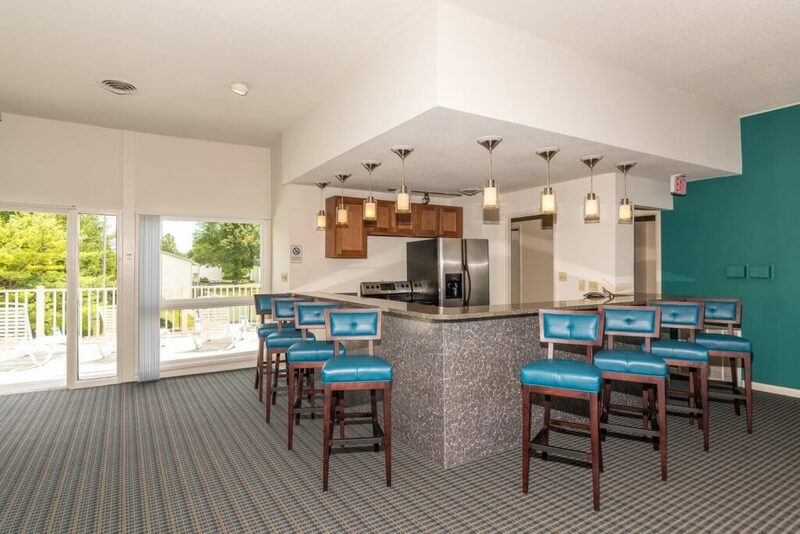 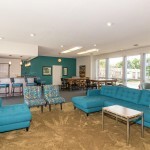 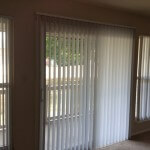 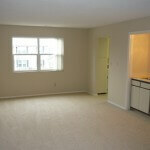 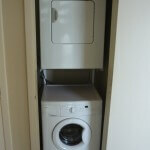 Get use to the good life at Fountainhead Apartments.